2016年12月15日 - Joyeux Noel ! 2015年12月24日 - Joyeux Noel ! 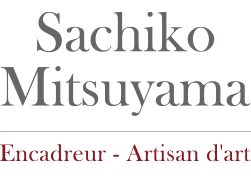 Copyright(C) Sachiko Mitsuyama. All Right Reserved.